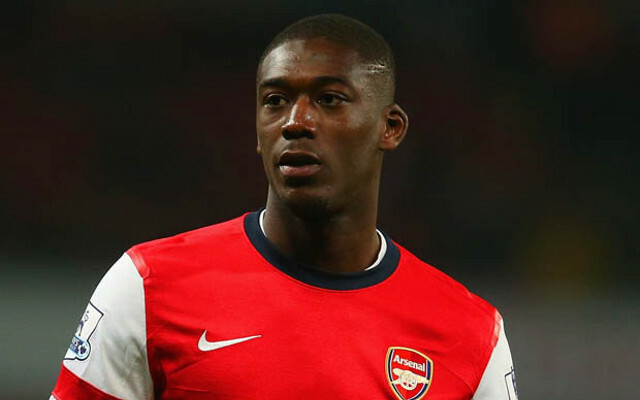 Crystal Palace signed Arsenal striker Yaya Sanogo on loan during the January transfer window. (Video) Liverpool’s Coutinho Sends Norwegian Commentator Into Hysterics. Top 10 Premier League Players Ever: Arsenal, Liverpool & Chelsea Legends Pipped By Ronaldo. Worst January Transfer Window Signings Ever, Including Awful Liverpool, Arsenal, Man United & Chelsea Buys.